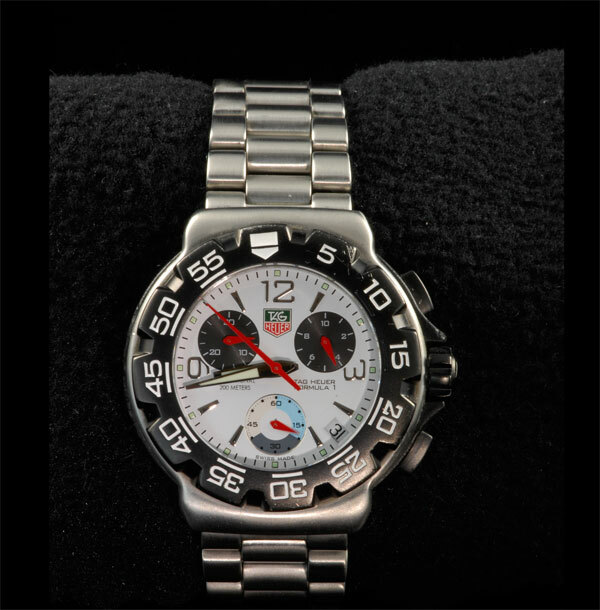 Description: Men’s Tag Heuer Formula One watch. and bracelet. Deployment buckle. Manual included. 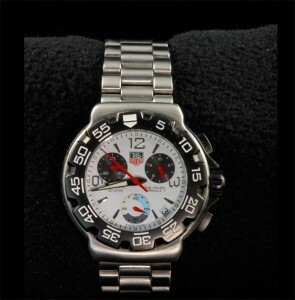 Excelent condition. Minor scratches on insert.